Shopify Theme Detector | What Shopify Theme is That? Shopify Theme Detector - What Shopify Theme is that? 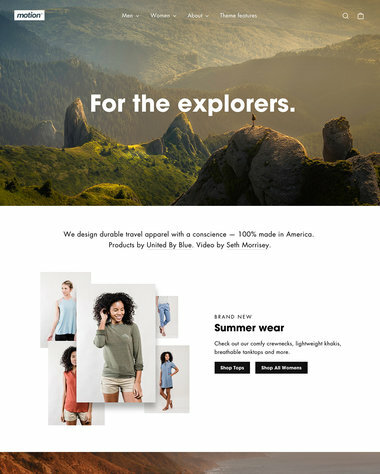 Have you ever seen a Shopify site (or store) and wondered what Shopify theme was used to build it? You are not alone. Thousands of people try detecting website themes on a daily basis, on several types of website systems. Shopify is no different. Now with our Shopify Detector, you can just enter the URL of the Shopify site you saw and we will let you know the Shopify theme that was used to build it. As web developers, designers, dropshippers, Amazon or Ebay sellers, internet marketers or anyone else in the arena, we often see an interesting Shopify store and wonder how it was built. 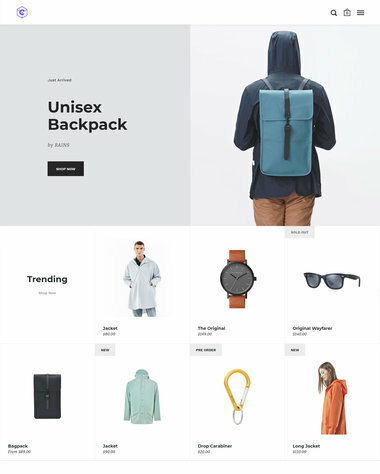 With our new "What Shopify Theme" tool you no longer have to wonder what Shopify theme was used to build a specific website. All you need to do is find a Shopify store that you really like, come to the "What Shopify Theme" tool, enter the site's URL and we will let you know what Shopify theme that site uses, so you can purchase it yourself and build a brand new Shopify eCommerce store. 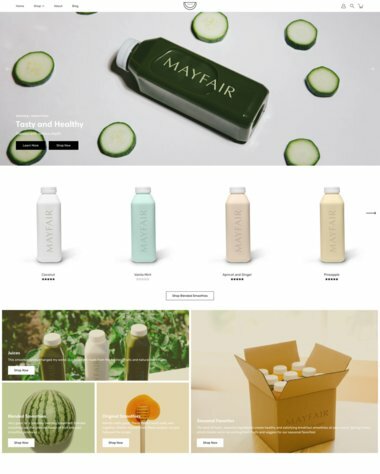 What Shopify Theme is That Site Using? The guessing game is over. 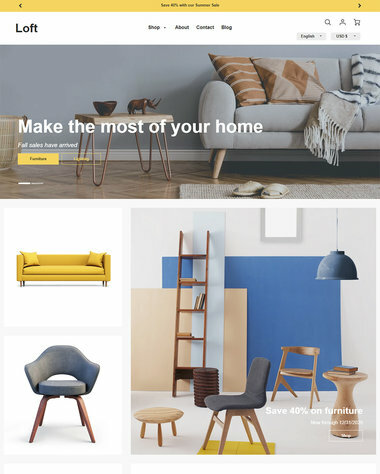 You don't need to go through hundreds of Shopify themes and choose the best looking one, only to figure out it doesn't look or behave as good on your site. The next time you need to know what Shopify theme that site you just saw is using, just use our free Shopify Theme Detector tool and find out the answer within seconds. 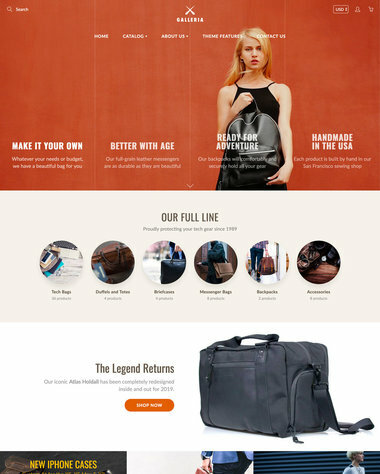 So, What Shopify theme is that site using? Just use the tool and find out. 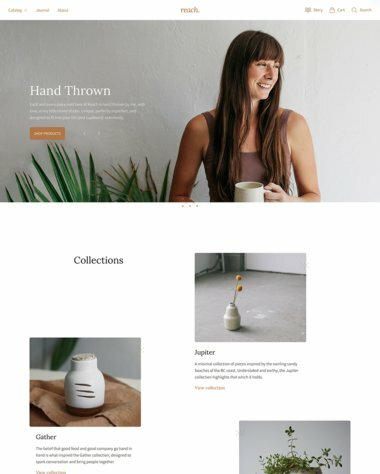 What Shopify Theme is This? 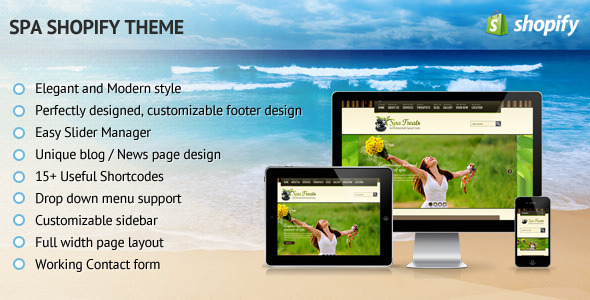 Detecting what Shopify Theme is being used is the first step in finding a theme (template) for your next website. 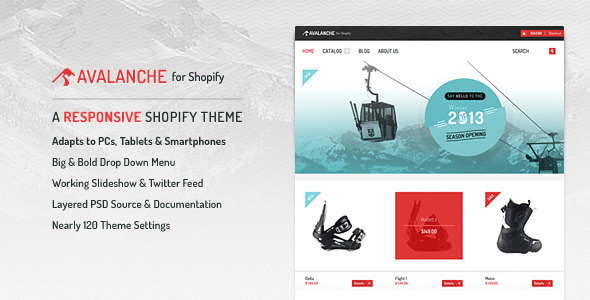 There are literally thousands of Shopify themes to choose from, so the task could be really not easy. A great place to start is to find a Shopify site that you like and check what Shopify theme is being used. Once you have the answer to that question, you can start looking deeper. Let's Find a Shopify Theme! 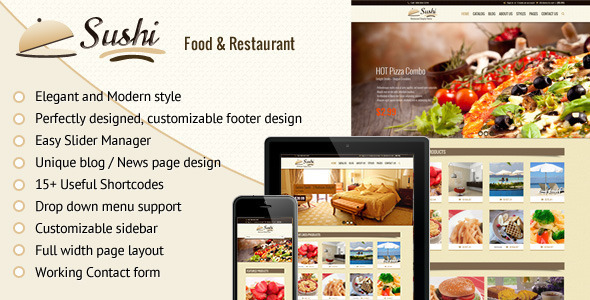 Once you have a chosen Shopify theme in mind, you can start checking out how it can accommodate your business model. Are you planning on Dropshipping or managing your own inventory? Are you going to have downloadable products? How are you planning on doing shipping? How are you going to charge your customers? Paypal? Credit cards? 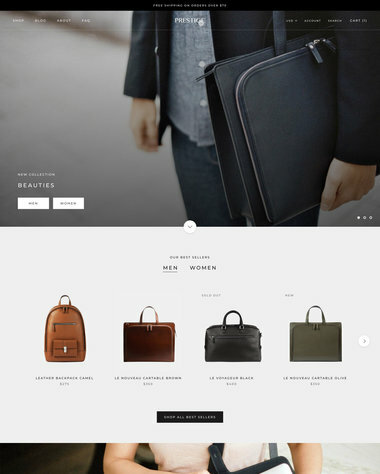 Which Shopify Theme Should you Choose? This is the million dollar question. In our many years of developing websites on several platforms, we see that no matter what theme you choose, in a matter of a year or two, you will start thinking of either changing it or making huge modifications to the existing one. The Shopify detector way of choosing a template is a simple yet effective one. Think about it. We always look at tens if not hundreds of websites before deciding how to design a new site. So, instead of taking ideas from other sites and builing it from scratch, why not just choose the same template that another site is using. It's out there and just waiting for you to choose it. Seeing it on a live site just shows you the actual potential that it has. You're half way there. Now you start builing your way into earning a living using Shopify. The need for a Shopify inspector tool might arise when deciding what Shopify theme to use for your newest dropshipping store or for your new T-shirt store. If you are a web designer, you might just want to inspect an existing Shopify store and detect what Theme it is using in order for you to choose the same one and make design changes and "make it your own". Using a Shopify inspector tool is a unique approach to web design. Sometimes, all you really need is to inspect and detect what the competition is using and do it better. Shopify inspector is a great solution for those of you that are not internet savvy and have no idea where to start from. Just start from here. Look up your niche on SEMrush (14 day free trial), find interesting competitors, inspect and detect the theme they are using and pick the same for yourself.